Good morning, Scribes and Friends! 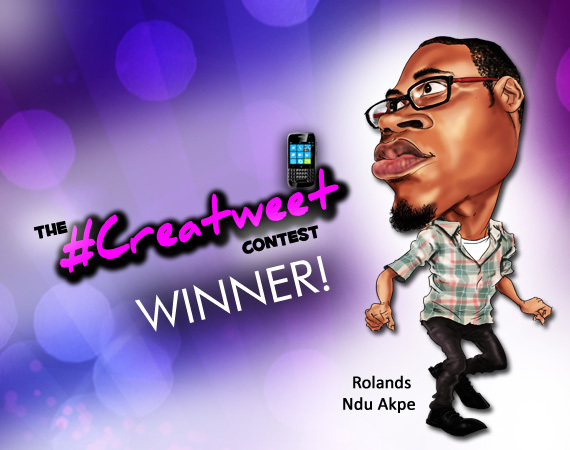 The Creatweet Contest was fun – real mad fun as y’all know. Even as we’re gearing up for the second installment, we bring to you the guys who won the first one! First under the slide is Roland Ndu Akpe…the guy who also walked away with the book – The Yellow World. Who wrote the last book you read? Why did you read it? I have not been reading any one book in particular of recent. Just at different spots in a literary journal and a few other books. Saraba Magazine’s Africa Issue; started Jose Saramago’s Seeing about a week back; ‘Lacan and Science’, a collection of essays on Jacques Lacan, edited by Jason Glynos and Yannis Stavrakakis a few days ago in traffic and Tade Ipadeola’s The Sahara Testament. And I read, and read them, because I can’t not read. To know is a need, a craving I will be dead to ignore. What sort of girl do you think you would make? I have never given it any thought. I would be an entirely different person with oestrogen and progesterone coursing through my bloodstream, I am sure. Sleeping. Eating. Watching movies. And shopping. Which would you like to be paid to do? Eating, definitely. And, maybe, shopping for footwear. Which Nigerian artist do you think Beethoven would have liked to work with? Off the cuff, Asa comes to mind. If you were to direct a Nollywood movie, which actor and which actress would be your ‘must haves’? Muyiwa Ademola, before he got fat, and Stella Damasus. In four short lines, share your thoughts on the book you were given – The Yellow World. The book with its hardcover shows quality packaging. The cover with the yellow sphere coincides with the title. The author looks very much like the lead actor in the Indian movie ‘Three Idiots’. The first three sentences are because I haven’t read it as at this moment. 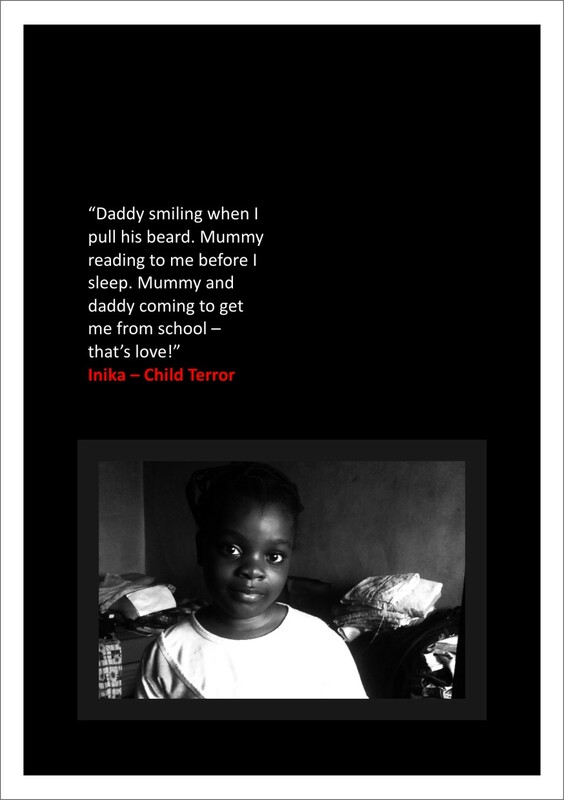 Real Name: Nduka Roland Akpe. Writes as Rolands Ndu Akpe. Join us tomorrow for the next winner! !